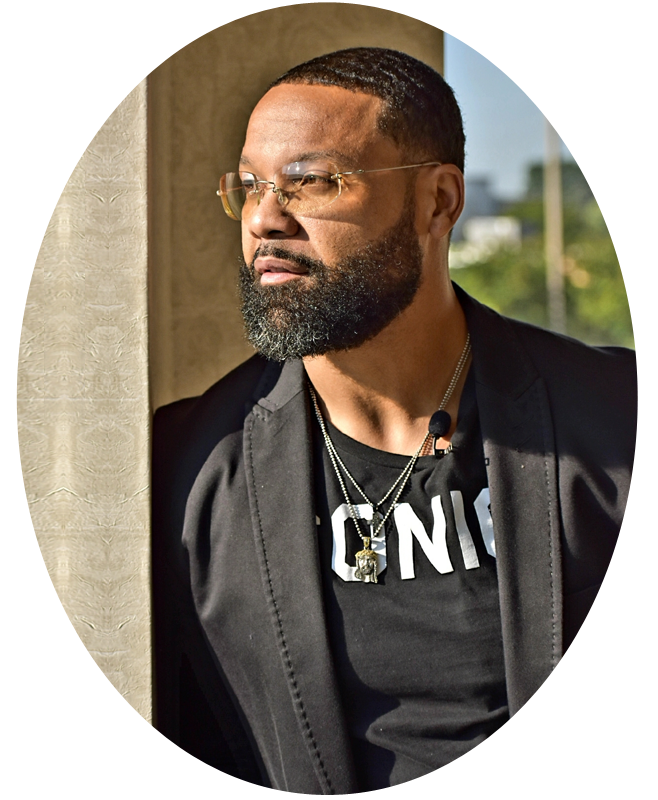 As a Transformation Specialist and Life Coach with over 15 years of experience, Coach Lynch is the change you’ve been waiting for. His enthusiasm about mental and physical fitness is contagious – and his passion is impactful. In addition to shedding unwanted pounds and body fat, his clients also restore their self confidence — and overall self improvement is always Coach Lynch’s goal. For Coach Lynch, his life’s purpose is to EDUCATE, MOTIVATE and EMPOWER others to ultimately live a life of abundance. Although Coach Lynch has earned countless certifications, life itself has taught him the lessons he values most. Through trial and error, Coach Lynch began and later branded AWOL Fitness. 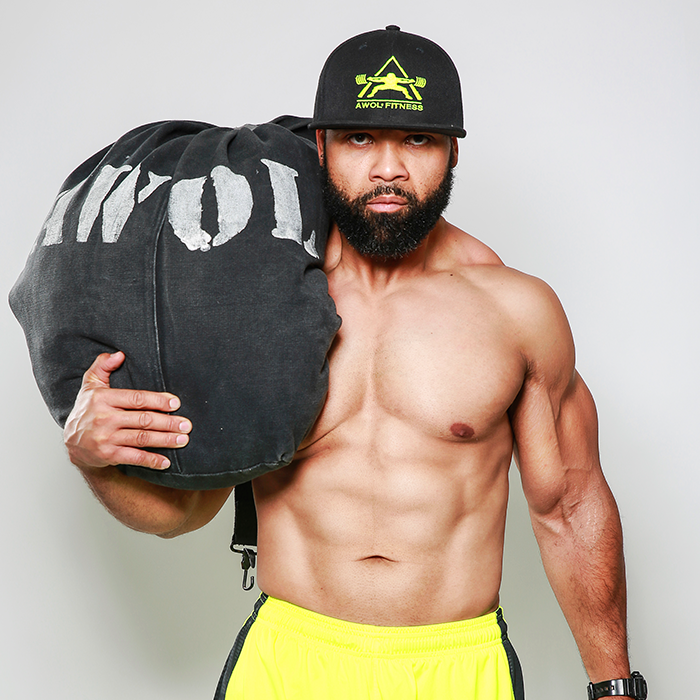 Under his leadership, AWOL Fitness has evolved from mission to movement. 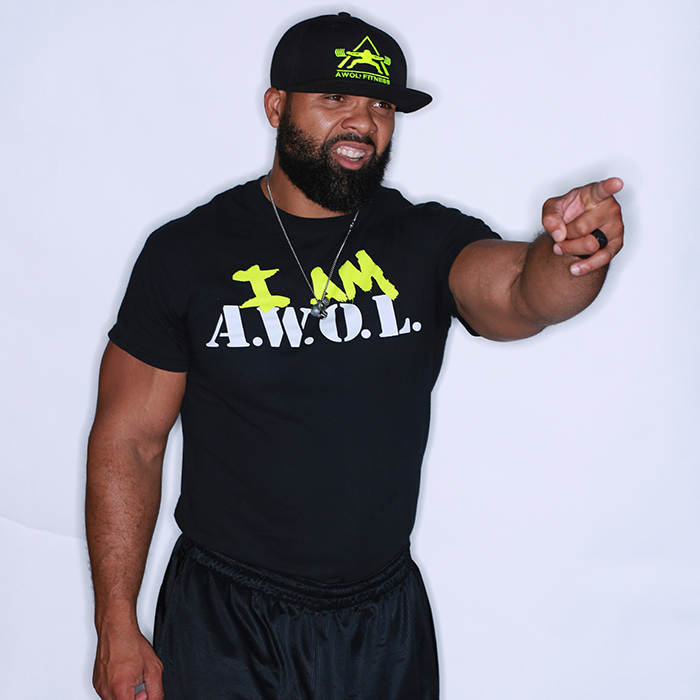 At its inception, AWOL’s focus was personal training. Today, AWOL is a thriving multifaceted business, with supplement and clothing subsidiaries that focus on Resultz. As a business owner himself, Coach Lynch is the ideal Personal Development Coach for business leaders, and their employees. Coach Lynch has achieved great success with small and large companies, and is well received in multicultural settings. Like any well trained coach and consultant, Coach Lynch aspires to inspire. 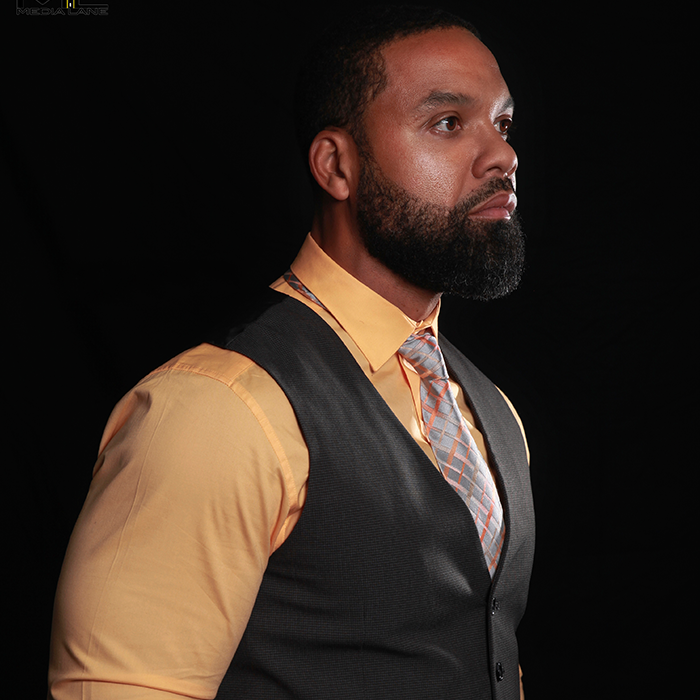 He has mastered his craft by pairing his exemplary interpersonal skills with authentic motivational techniques — to create a holistic style of coaching that is uniquely his. If you’re up for the challenge, Coach Lynch can guarantee Resultz. To be clear, “Coach” Lynch is not the average coach; he is also a highly sought after Motivational Speaker, Author, and Curriculum Developer. In these roles, Coach Lynch empowers his clients to transform their minds and bodies. Regardless of your past failure or success, and your level, or lack of motivation — Coach Lynch will give you the knowledge and intensity you need to succeed. For more information about Coach Lynch, AWOL Fitness, or Resultz Supplements, please refer to the links below. Hey Buddy!, I found this information for you: "Media – Lynch Hunt". Here is the website link: http://www.iamresultz.com/media. Thank you.